I’ve noticed throughout my time online that there has been a big movement towards natural living and natural products. While I’m not 100% there, I am looking to make some shifts towards a more natural lifestyle in this coming year. This post is sponsored by Fresh Thyme. Now don’t get me wrong, I’m not completely shunning non-natural, non-organic products. You are not likely to catch me using natural deodorant or brushing my teeth with charcoal, but I do think that it’s beneficial to use natural products when and where they appropriately fit into my life. I’ve shifted to a more natural way of eating over the years, but I don’t do it restrictively. I eat as much whole, natural food as I can, but I’m not giving up donuts and other desserts. To ensure the quality of some of my favorite products and cut down on costs, I do things like make my own kombucha, ghee, and nut butters. If I can put the time into cleaning up what goes into my body, I might as well do the same for what goes on my body. There are a ton of chemicals and ingredients in your everyday lotion. As I get older, I’m starting to realize that my skin is much more important than I gave it credit for as a teenager slathering myself in tanning oil to bake under the sun. It’s the largest organ you have and whatever you put on it can be absorbed into the body. 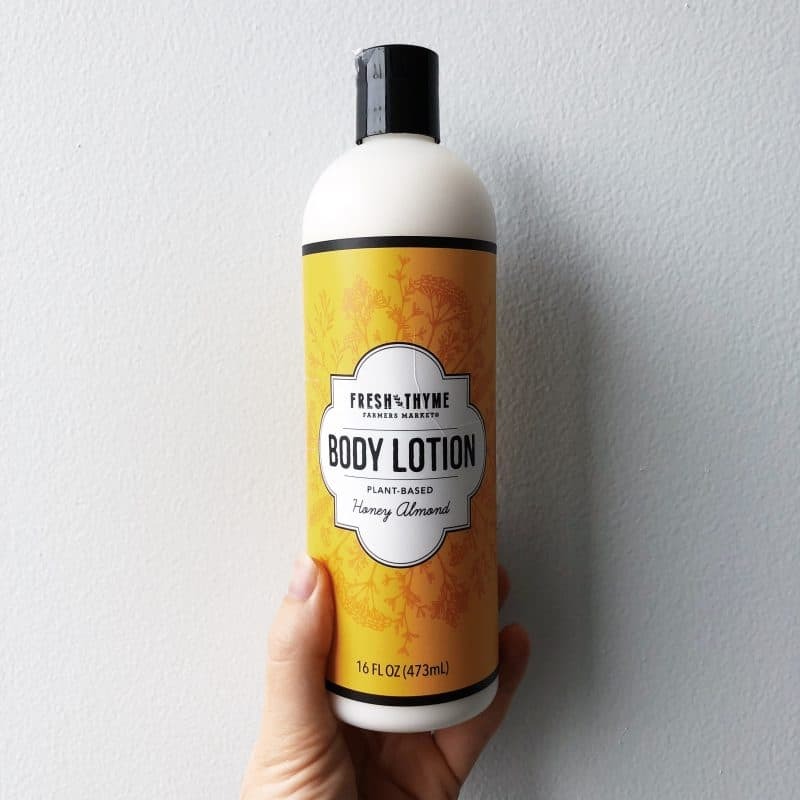 I’m not really picky when it comes to lotion except that it has to smell good and it actually has to moisturize. I am not a fan of super-watery lotion options (is anyone?). I’ve been using this one from Fresh Thyme for a couple weeks and it definitely fits the bill. Anything that smells like almond wins every time. I’ve been using plant-based proteins for years simply because my stomach doesn’t always agree with whey-based ones. 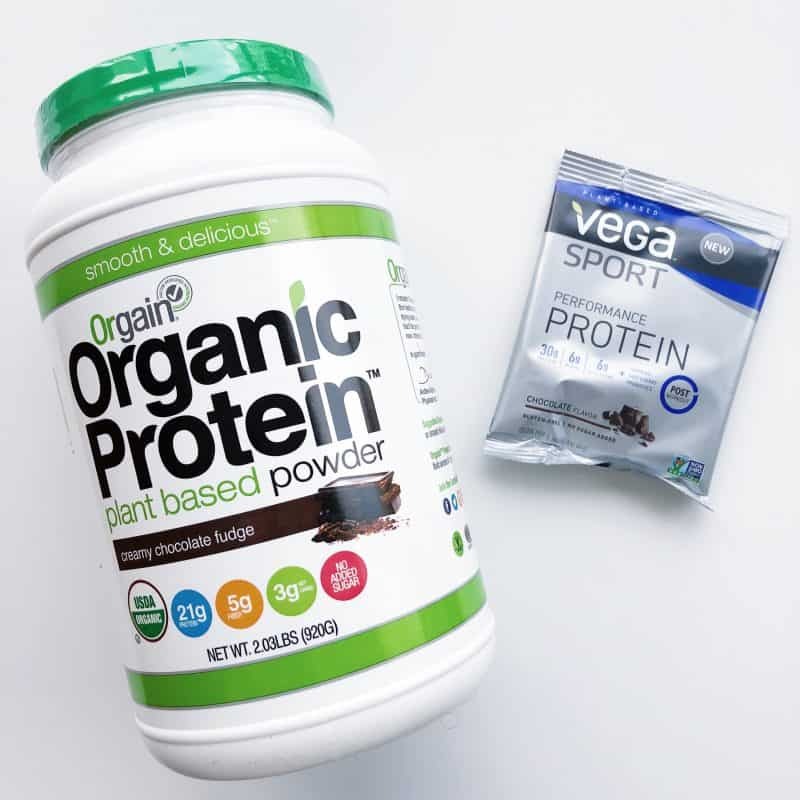 Two of my favorites are the Orgain and Vega Sport lines. Vega is more costly, but definitely made with quality ingredients. We always have a container of Orgain in the house and both Neil and I use it. It’s one of the few that I will drink solely with water as well as in my smoothies. I’ll admit that this category annoys me. There is tons of talk about the importance of adaptogens and other random herbs that are supposed to balance your life/immune system/hormones/whatever, but will also cost you an arm and a leg. I feel like there’s a lot of hype around this food category and it’s hard to separate the fact from fiction. 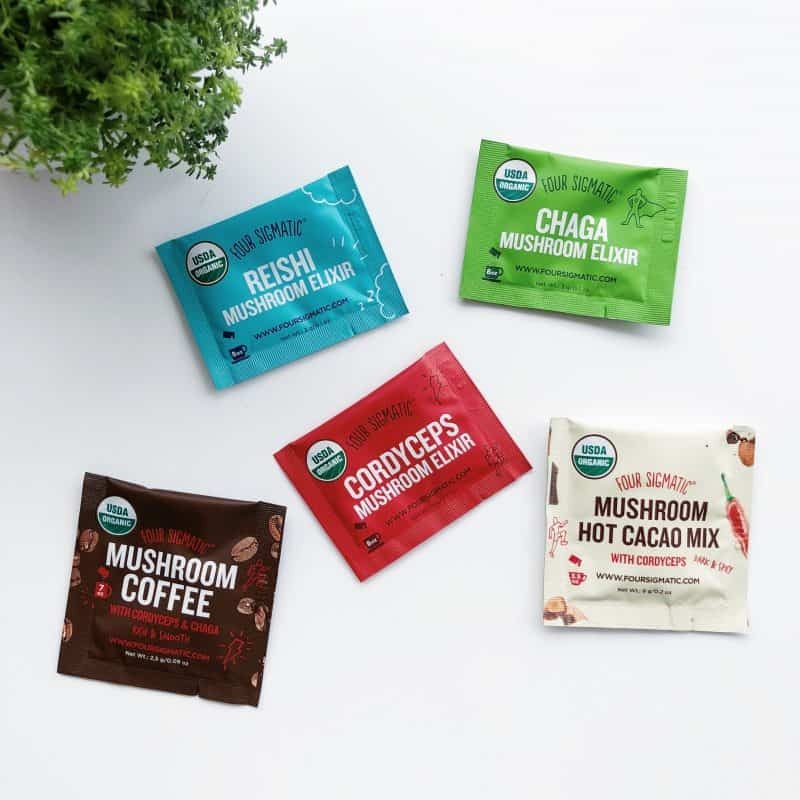 I’m trying out some of Four Sigmatic’s mushroom blends because my friend Ashley recommends them and I had a chance to try the coffee one when I visited her a couple months ago. Whether it’s a habit I will keep up is up in the air, but I’m always willing to give things a shot. 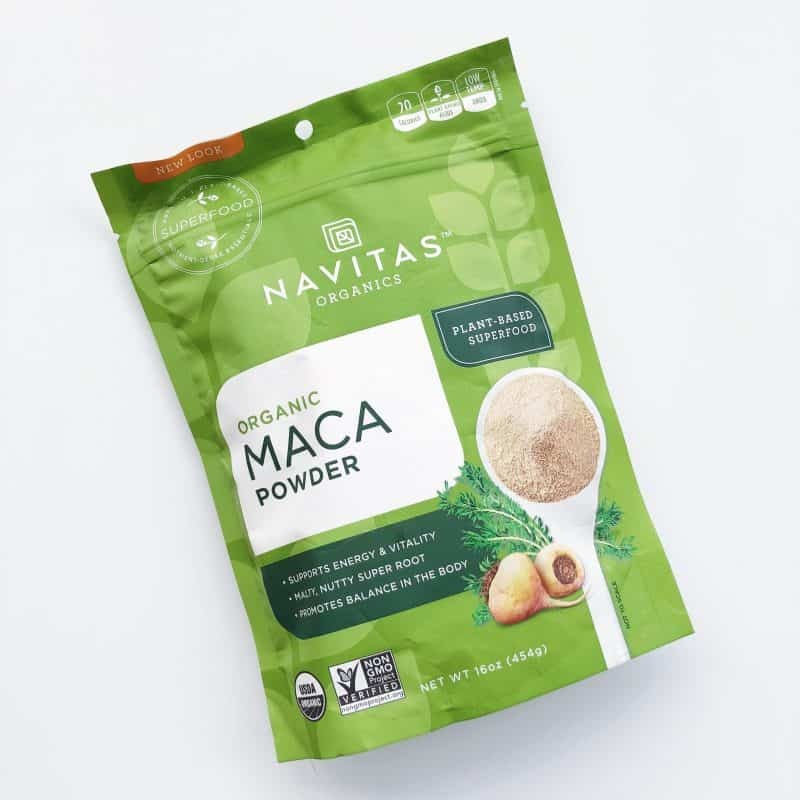 One thing I have used consistently over a couple years is maca powder. I don’t know that I can pinpoint the effect it’s had since I tend to toss it in a smoothie with protein, fruits, and veggies, but it’s one of the few “superfoods” that I enjoy the taste of and don’t mind incorporating into my routine. I haven’t fully converted on this one. 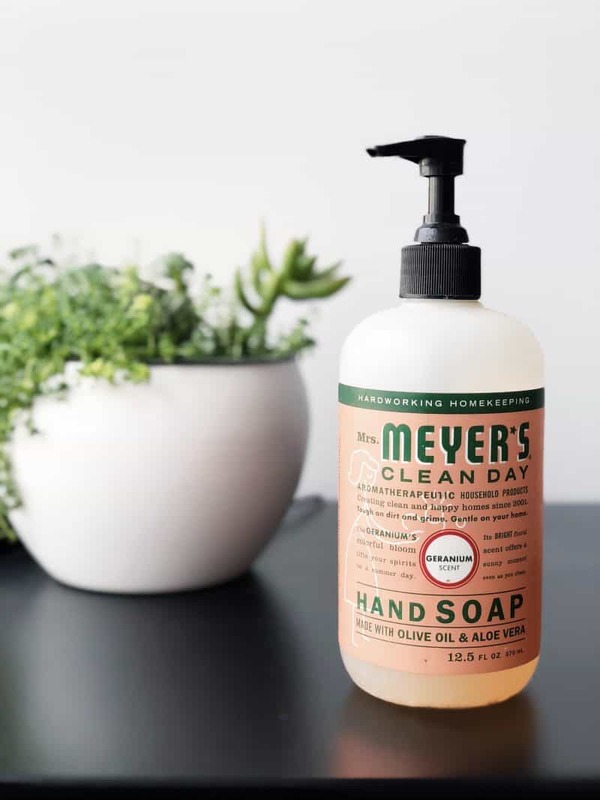 I have shifted some of our cleaning products over to more natural ones such as Mrs. Meyer’s for hand soap and several other varieties of household cleaners. I find that they work just as well and smell much better once you’re finished. If you’re interested in making a shift towards more natural products, Fresh Thyme markets are currently holding a 33% off sale from now until Jan 10th on their Natural Living products. This includes things like vitamins, supplements, superfoods, body-care, and baby products. Check it out if there’s a location near you! For an added bonus, head over to my Instagram account later today for a chance to win a $50 Fresh Thyme gift card to use towards the sale! I’d love to know what natural products you use and if you’ve noticed a significant change since switching. I’m not completely sold on some things, so any advice or opinion is welcome. Make sure to let me know in the comments! Lush has a great charcoal soap face bar. Face feela super clean afterwards and the Bar literally lasts forever. I also recently bought a charcoal powder teeth whitener (not lush Brand) but haven’t used it enough to give feedback yet. I’ve been trying to do the same for most things. I agree with you though that I’m not there for EVERYTHING. I’ve found more natural skin and hair products lead to less breakouts and oiliness/dryness for me too so that’s been great. Now that I have a baby in the house putting everything in her mouth, I’ve really been mindful of what cleaning products I’m using on surfaces that she touches often. Awesome post, Erin! 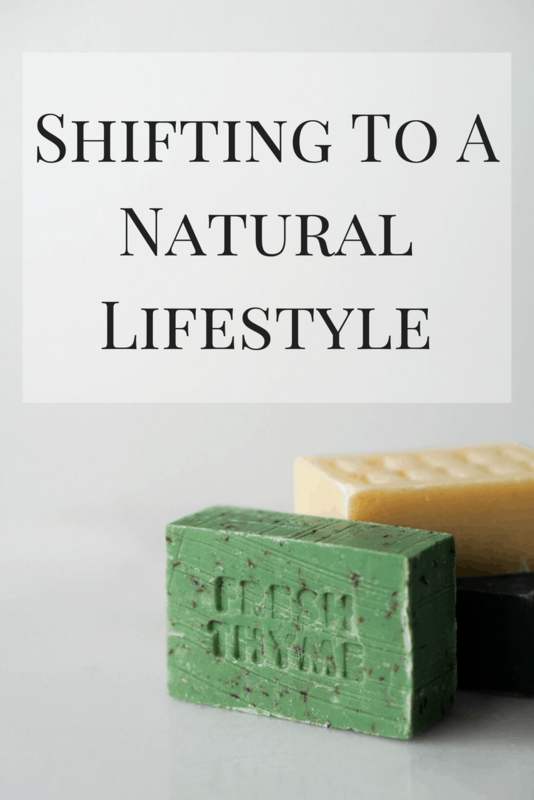 I too have slowly been trying to transition to using more natural lifestyle products – I love that Meyer soap and that Fresh Thyme lotion sounds lovely! I love Mrs Meyers products, I am using more than just the soap and they’re all great. Scullys deodorant or “deodermint” is a natural deodorant that truly works! Give it a try! I’ve decided to reduce my toxic load this year as well. I’ve started making some of my own cleaners using essential oils and shifting some skin care products to natural as well.